Should You Use A Private College Financial Aid Consultant? The benefits and drawbacks to private college financial consulting. Navigating the college application process can be a daunting task. With tons of essays to write, application fees to be paid, and transcripts to send, it would seem as though anything beyond this application would be a breeze. 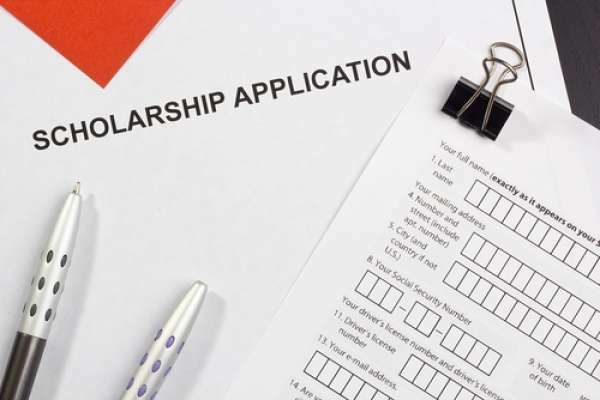 Unfortunately, another application, the Free Application for Federal Student Aid (FAFSA) is a requirement for students to get a financial aid award. The FAFSA is a monster in it of itself. This application can determine how much aid your child and your family will receive in the upcoming school years. The way you present yourself in this application, then, is integral to getting a good aid award. In this way, private financial aid consultants are to the FAFSA as tax attorneys are to good returns. As implied above, private financial aid consultants aid students and their families in filling out the FAFSA to their advantage. They compile the data needed to fill out this application to present you in the best light for grants, scholarships, and loans. They also submit this information in a timely fashion, which translates to more aid funds in the long run. But filling out the FAFSA is not all that private financial aid consultants do. They also act as advisors for the college application process and financial advisors for the problems that pop up during your child's university years. The former aids your child in planning out the college application process while the latter stops your child from making financial decisions that might halt or lower funds. Though there are advantages to hiring a private financial aid consultant, these consultants have their limits. Often times, consultants cannot give you information on financial aid policies for specific universities. Consultants observe general trends, not detailed information on each university. As a result, for more specific questions on university policy, you might be better off asking questions of your child's university's office of financial aid. If you do not get information from a reliable financial aid consultant, it can also lead to more trouble than if you and your child had just filled out the forms on your own. Unobservant clients can be sucked into scams and end up losing thousands. What are his qualifications? A financial aid consultant who was previously a certified public accountant (CPA) will be more reliable than Joe Shmoe with a nice office. How long has he been in the industry? You want someone with many years of experience in college financial planning. Newbies are prone to errors. What is he asking me to do? One of the biggest mistakes you can make is to lie about your finances to the government. If a financial aid consultant asks you to do so, he is not reliable. How available is he making himself? Often times, big financial aid consulting firms are not good about answering emails or phone calls. But in a process like this one, time is vital. If your financial aid consultant ignores emails or phone calls, he is not for you.